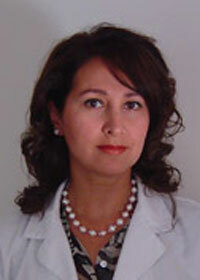 Dr. Atoosa Kashani graduated from University of Houston in 1997 with B.A. degree in Biochemistry with Honors. She earned her DPM (Doctor of Podiatric Medicine) degree from the California College of Podiatric Medicine, San Francisco, California in 2004 with Honors. Following this, she pursued her residency training in Foot and Ankle Surgery at the INOVA Fairfax Hospital, Falls Church, Virginia 2004-2007. 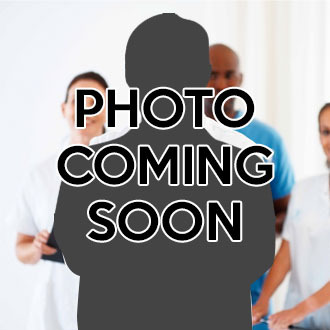 She has been in private practice in Annandale, Virginia since 2008- the present. Dr. Kashani is Board Certified in Foot Surgery by the American Board of Podiatric Surgery. She is currently on teaching staff at INOVA Fairfax Hospital Podiatric Residency Program.